Dr. Hannah Lui Park is an Assistant Professor in the Department of Epidemiology. She is also the Program Director of the UCI Athena Breast Health Network. 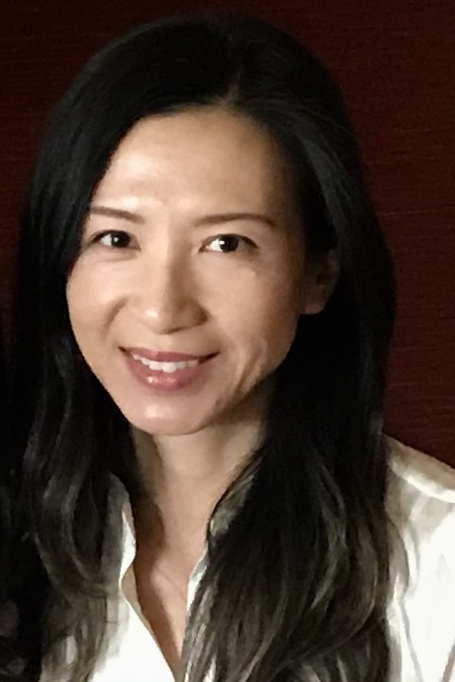 Dr. Park combines her education and experience in molecular biology, translational epigenetics, cancer risk assessment, and epidemiology to study the molecular epidemiology of cancer with a focus on epigenetic markers for breast cancer risk. Most recently, she started the Markers for Environmental Exposures (MEE) Study, which aims to identify blood DNA methylation-based markers for environmental exposures, which may help researchers better understand the relationships between environmental exposures and disease risk. Dr. Park received her B.A. in Molecular and Cell Biology from UC Berkeley, her M.S. in Cell and Neurobiology from the USC Keck School of Medicine, and her Ph.D. in Molecular Biology from Stanford University.